THE Duchess of Cambridge may be trying out a new panacea for her severe morning sickness – an avocado. 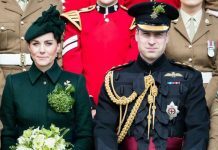 Prince William was given one of the green fruit – wrapped up in a bow – by a little boy who’s mother is suffering during her pregnancy too. As William arrived at a swimming pool in Wallesey, Merseyside on Thursday one of the children he met was Archie Weatherall, four. As some children handed over two teddy bears as gifts for Prince George and Charlotte, Archie gave his present. 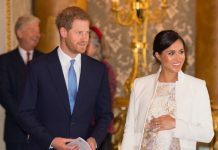 When the palace announced that Kate is expecting her third child, the statement added that she has again been struck down with hyperemesis gravidarum. 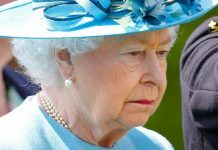 She suffered from it during the first months of her pregnancies with Prince George and Princess Charlotte too. It was an afternoon of immersion in the watery passions of swimming, water polo and diving for William. He began by meeting members of the British Sub-Aqua Club, Merseyside branch where he chatted to divers and instructors of the future. 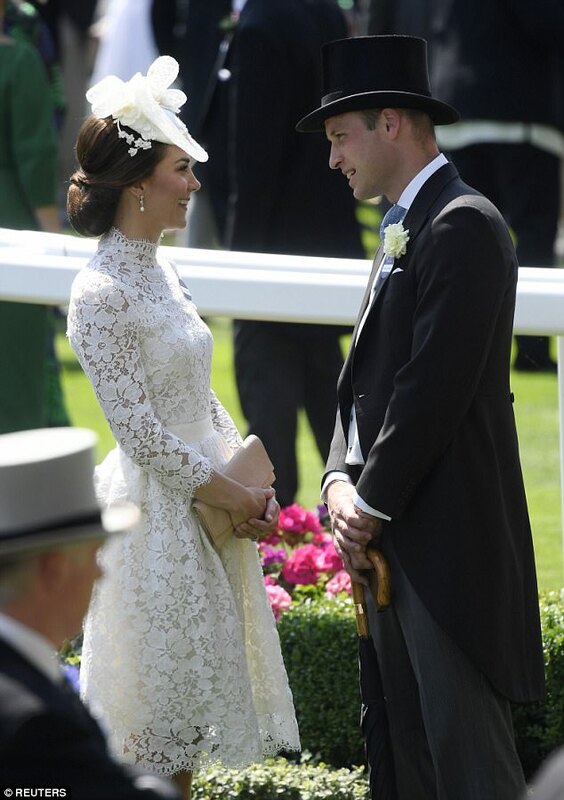 One trainee, Katie Condron, 28, told him she’d got into diving at Trearddur Bay, Anglesey in North Wales — where William and wife Kate lived in heir first years of marriage when he was in the RAF. “A great place Anglesey — when the wind’s not up,” William said. In the clubhouse, William keenly chatted about the polished relics that had been rescued from the deep by the divers. Crossing the road to Guinea Gap Leisure he stopped for excited mothers and schoolchildren to take photos and crouched down to chat to a toddler who proudly showed off his wellington boots. Inside the pool, he chatted to young diver Frankie Wycherley, 13, who’s found his anxiety has been calmed since he joined the club. I was telling him how diving has helped me. He said it was cool,” he says. “I couldn’t walk down the road without looking down. It’s the best thing for me now.” Frankie’s now planning to YouTube films of him diving when he goes out to open water. After watching and talking with some children doing swimming lessons, he was taken to the neighbouring pool where he threw the ball to start a water polo game. He played water polo at Eton College and at St. Andrews University. The afternoon brought together three related patronages of His Royal Highness – the British Sub-Aqua Club (BSAC), English Schools Swimming Association (ESSA) and Swim England (formally Amateur Swimming Association).